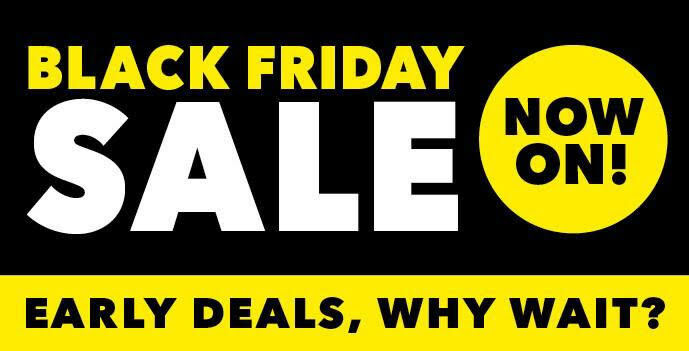 You are here: Home / Latest News / Get White Teeth with our Black Friday Offers, All this week! Get White Teeth with our Black Friday Offers, All this week! Why wait till Friday? get these offers All Week! Get our professional grade tooth whitening system worth €250 for €150! WOW! 1. 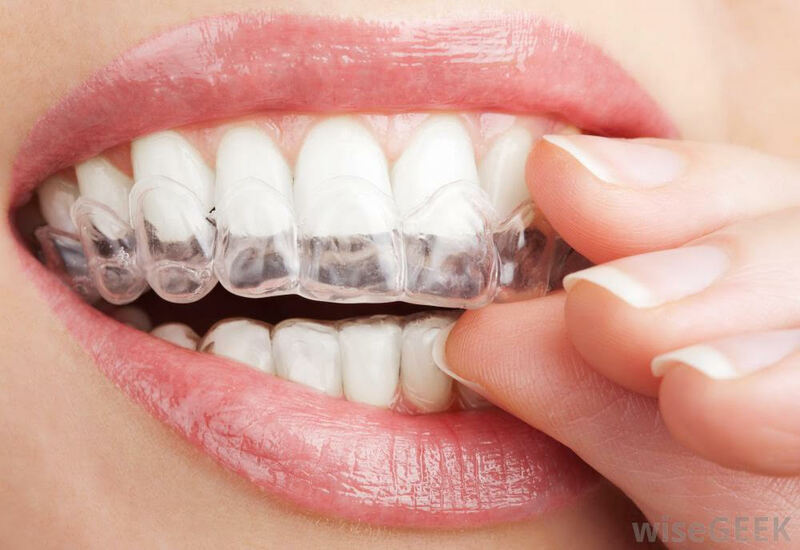 A dental check up is required before whitening your teeth , so if you haven’t had a dental check up at Frazer Dental in the last 6 mths , then a dental checkup will be required to ensure you are a suitable for our home whitening . 2. Whitening appts must be booked within the hrs of 9am to 5.30pm from 19 th – 23rd November . We have Limited availability. Please quote Black Friday offer when booking & confirm at time of booking . 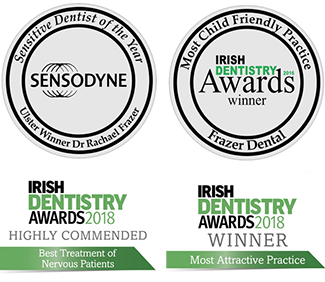 https://frazerdental.ie/wp-content/uploads/2018/11/black-friday1.jpg 351 689 fra3er_adm1n https://frazerdental.ie/wp-content/uploads/2018/08/white-logo-92px.png fra3er_adm1n2018-11-22 10:23:112018-11-23 10:29:51Get White Teeth with our Black Friday Offers, All this week!